Sandcastle community is located in Newport Beach, California. 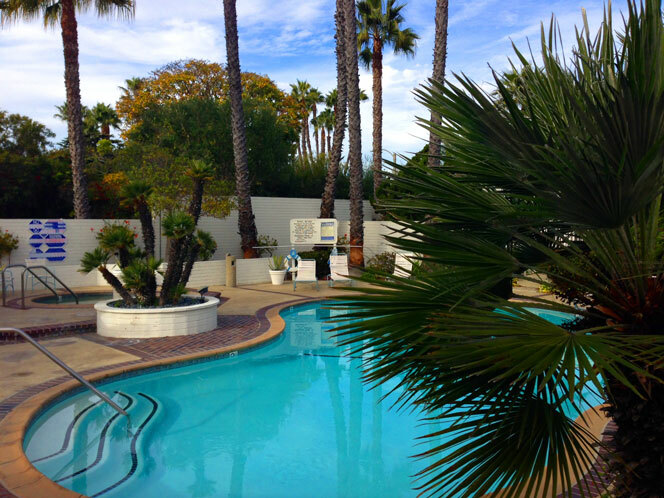 Located in the 700 block of Avocado on the ocean side of Pacific Coast Highway sits the Sandcastle condo community. If you are looking for a condo that's an easy walk to the beach then Sandcastle condos may be for you. 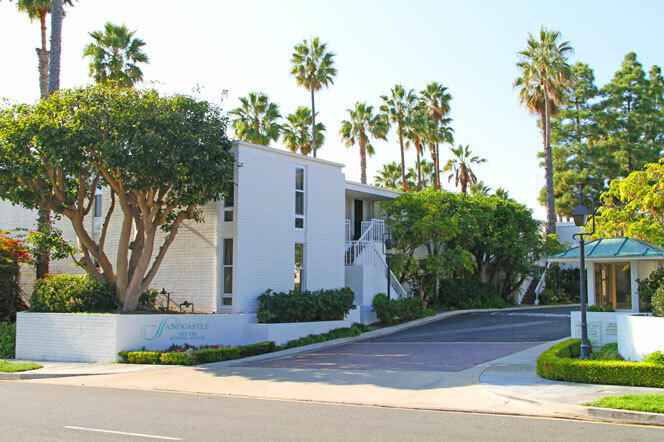 These townhouses were built in the early 1960's and offer a classic mid-century modern design. 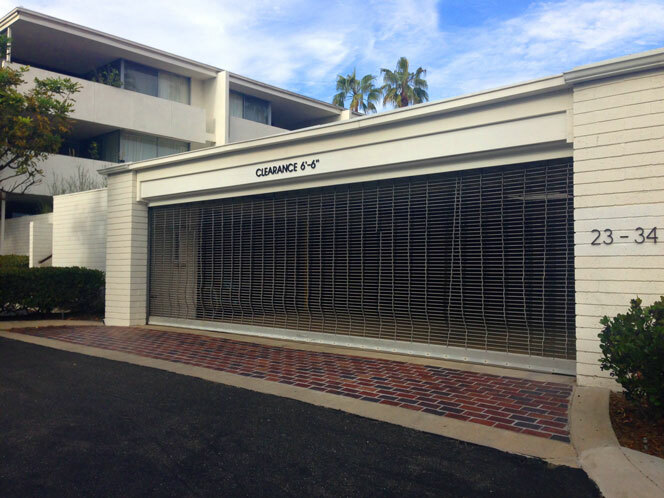 Many of the units have been remolded and present an excellent opportunity to live in the heart of Corona Del Mar. Condo floor plans feature one and two bedroom suites. These are ideal for a second residence or for those who want to live by the beach. Sandcastle community homeowners association dues includes a nice community pool and spa as pictured below. There is also a nice greenbelt area and the association takes care of the trash and building insurance that's included in your Homeowners Association dues. For more information about Sandcastle homes for sale please contact us today at 949-444-1901. 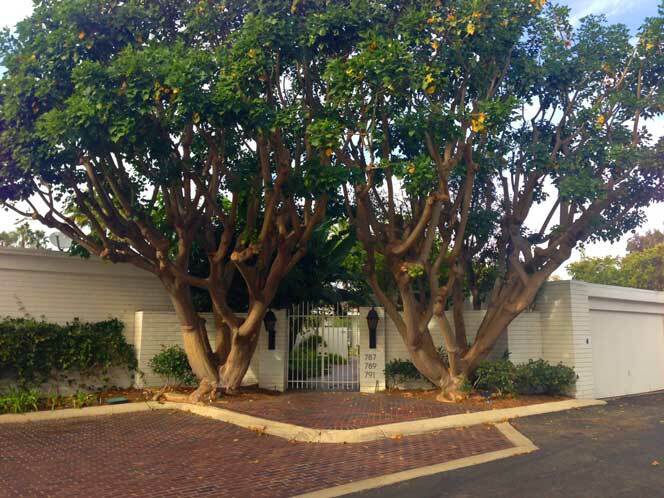 We specialize in the Sandcastle community and Newport Beach Real Estate.